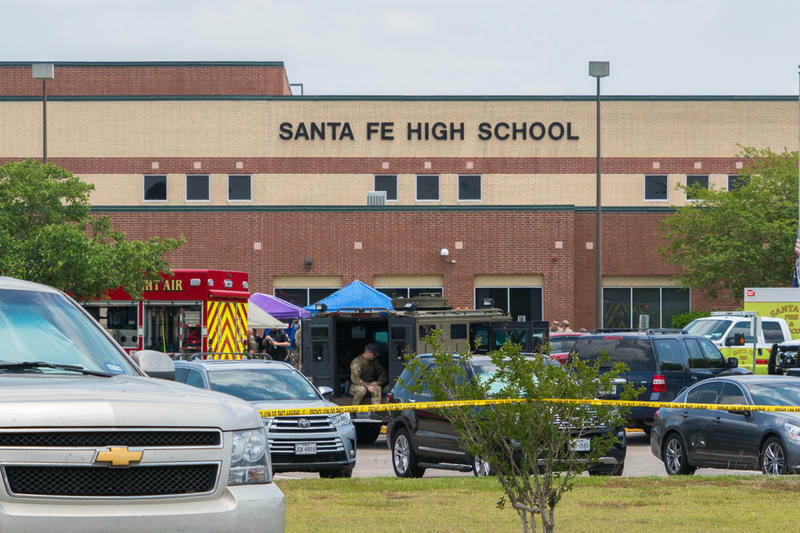 According to a December survey by the Texas Association of School Boards, 315 school districts — more than 30 percent of all districts in the state — have adopted a policy giving educators the option of being armed. That’s up from 217 in May and 172 in February, when 17 people were shot and killed at Marjory Stoneman Douglas High School in Florida. Carolyn Counce, director of policy service at TASB, said the actual count could be higher because it’s based on information volunteered by their member districts. Of the 315 districts reported to TASB, 303 have adopted Guardian Plans, a local policy with individual terms decided by the board of trustees. Twelve districts have opted to participate in the state-controlled School Marshal Program. Tom Kelley with the Texas School Safety Center said it’s likely that number will continue to grow. “It really depends a great deal on funding, I think, in a lot of cases. There are a lot of school districts that do not wish to go in that direction, and I’m sure all of us wish that wasn’t necessary,” Kelley said. Kelley said most districts arming educators are in rural areas with limited access to law enforcement. A district in San Antonio may soon be an exception to the rule. East Central ISD, which is considering adopting the policy, has its own police department. Scott and JJ Shepherd live in a white house at the end of a dirt road in Walden, Colorado, a small town near the Wyoming border. The picture window above the sink in their kitchen frames a view: black cattle and a barn in the foreground, mountains in the distance, dark and dusted with snow. That day, Scott had laid out some of his guns on the kitchen table. He isn’t sure how many he owns. Lawmakers this week are reintroducing federal legislation that would require background checks on nearly all gun purchases — what they call "universal background checks." But what are universal background checks? Let's take a look at what they would — and would not — entail. State lawmakers filed dozens of bills about educating kids ahead of Tuesday's start to the legislative session. The most interesting discussion at the Capitol will likely be around school funding. It’s something the Legislature brings up every session, but bills aren't always passed. Lawmakers typically pass school funding bills only when they're forced to act because of a lawsuit. The new year brought a new law that’s generated a lot of heat in Texas – the open carry of handguns. 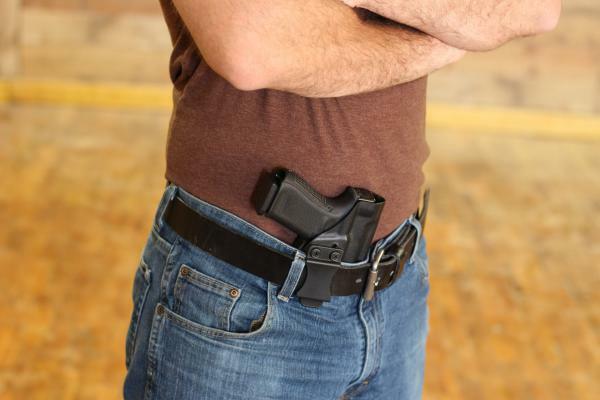 Here's a look at what open carry means for Texas. DeVos Is Considering Allowing Federal Funds To Arm Teachers. Texas May Have Given Her The Idea. Back-to-school shopping has been different this year for Annette Holder, whose son Clayton is an incoming freshman at Santa Fe High School. The school’s new metal detectors mean more composition books, fewer three-ring binders – or really anything with metal. As students prepare to go back to school, more and more parents are thinking about school safety. 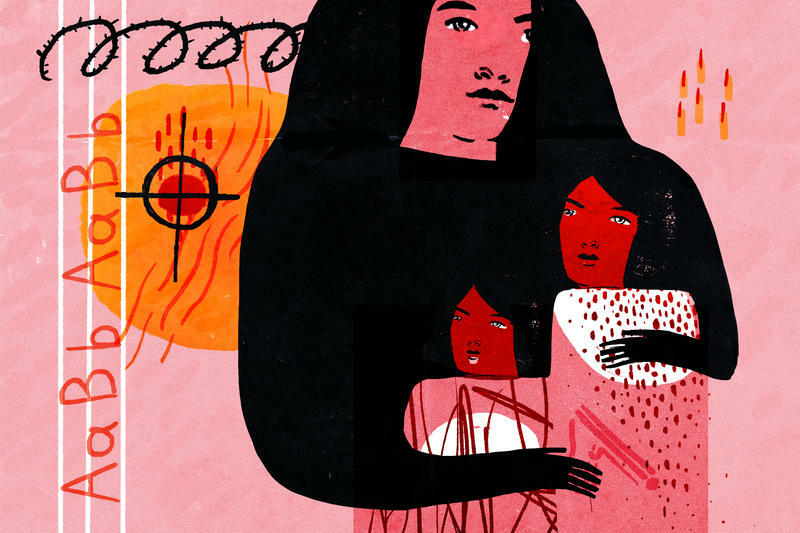 A recent poll found 34 percent of parents fear for their child's physical safety at school. That's almost triple the number of parents from 2013. PFLUGERVILLE — A gaggle of reporters clustered last week near shelves of picture books and signs marked "Love" and "Read" in the Windermere Elementary School library. Then shots rang. The reporters jolted back, their iPhones shaking in surprise. A gunman ran through the hallway until he was shot down by a masked educator. 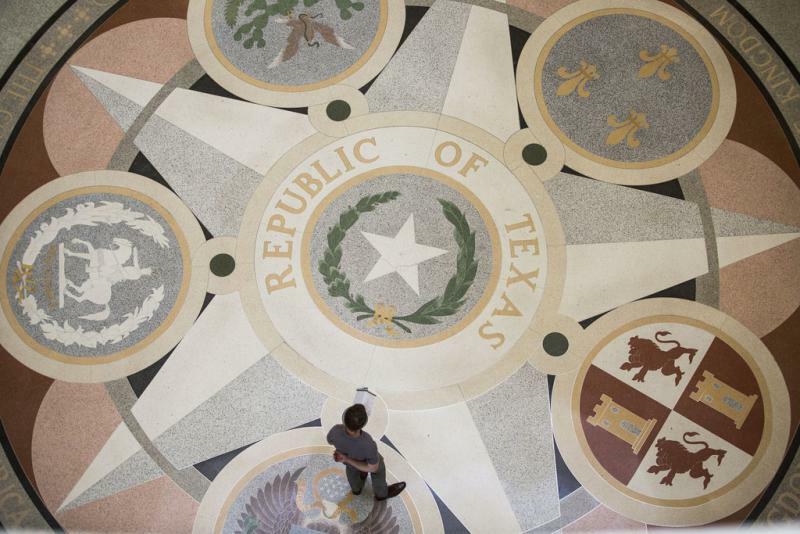 A special Texas Senate committee devoted to fighting school violence has recommended improving mental health resources for students and increasing funding for a program that arms some members of school staff, but shied away from any measures aiming to limit access to guns.